I would like to inquire about your property Bayut - DUB192383. Please contact me at your earliest convenience. 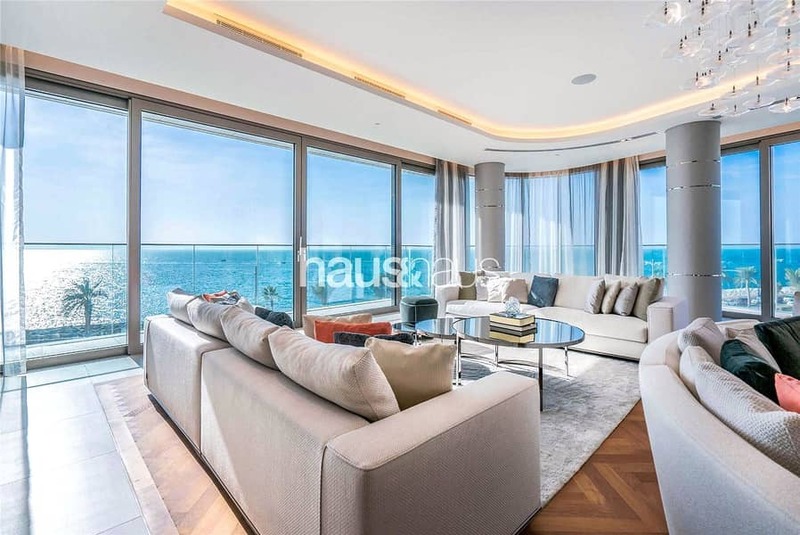 haus & haus and Conor McKay are delighted to offer an amazing brand new apartment situated in the World renowned W Residences fully serviced by W Hotel. Featuring a massive 6,865 sq. ft of what 1,200 sq. ft is external balcony area, the property boasts three large bedroom suites and open plan layout. Made up of the highest quality of marbles. 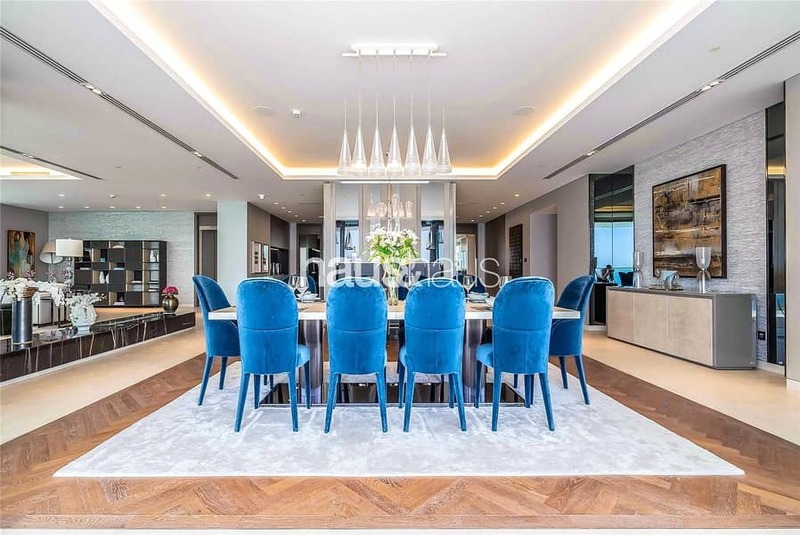 haus & haus and Conor McKay (luxury property specialist) are delighted to present for sale a brand new three bedroom penthouse in the World renowned W Residences. Spread over 6,865 sq. ft including 1,200 sq. ft of external terrace area, this three-bedroom penthouse provides the ultimate in comfort, privacy, and functionality with its open-plan layout, spacious plush bedrooms, and fully fitted kitchen. Floor-to-ceiling windows allow natural light to stream in and offer the most breathtaking panoramas. The property offers not one but two kitchens, (show & dirty kitchen) and a maids room. Residents at W Residences benefit from exciting amenities on-site, including an infinity pool, direct access to the pristine private beach, dedicated concierge services, exclusive access to Club 104 which houses a fully-equipped fitness center, a multi-purpose room, a 16 seater cinema, and a signature restaurant managed by W hotel.